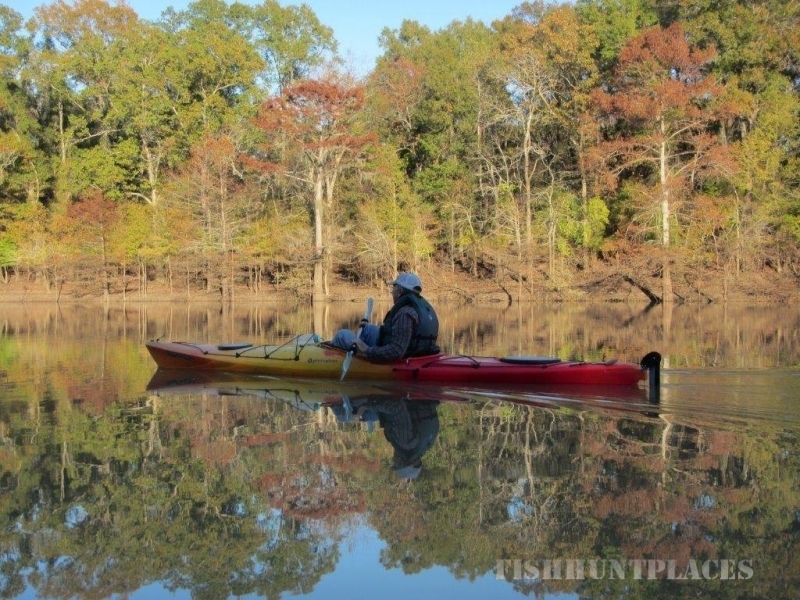 Louisiana Delta Adventures works to bring “new dollars” into northeast Louisiana by capitalizing on agritourism, nature-based tourism, ecotourism and cultural tourism. Since 2011, the Walton Family Foundation has awarded more than $348,000 to the LSU AgCenter to promote northeast Louisiana as a destination for agritourism, nature-based tourism, ecotourism and cultural tourism. 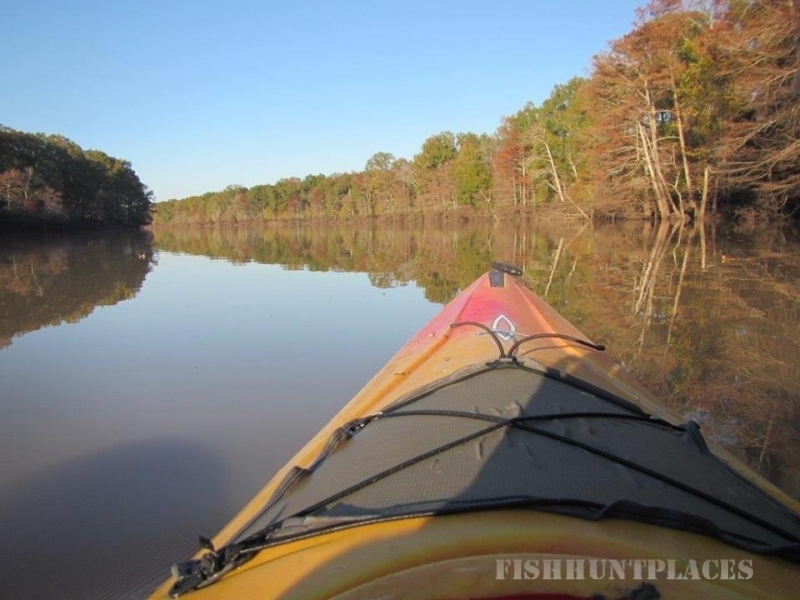 To continue the momentum, Louisiana Delta Adventures Inc. was created in July 2013. An Advisory Committee of interested individuals; businesses; and local, state and federal agencies was formed. On July 17, 2013, Louisiana Delta Adventures, Inc. was created. LDA is a 501 c(3) so contributions are tax deductible to the extent provided in the IRS code.